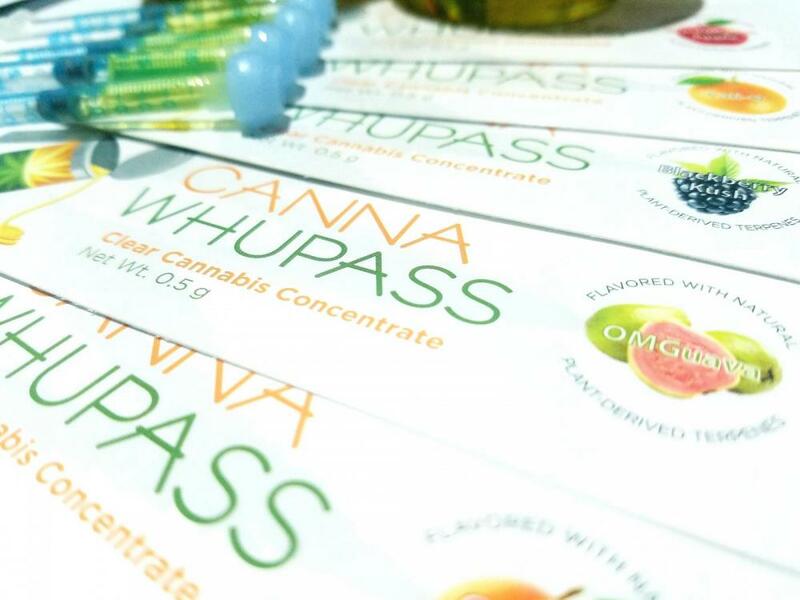 Canna Organix has created a new line of concentrates - Canna Whupass. 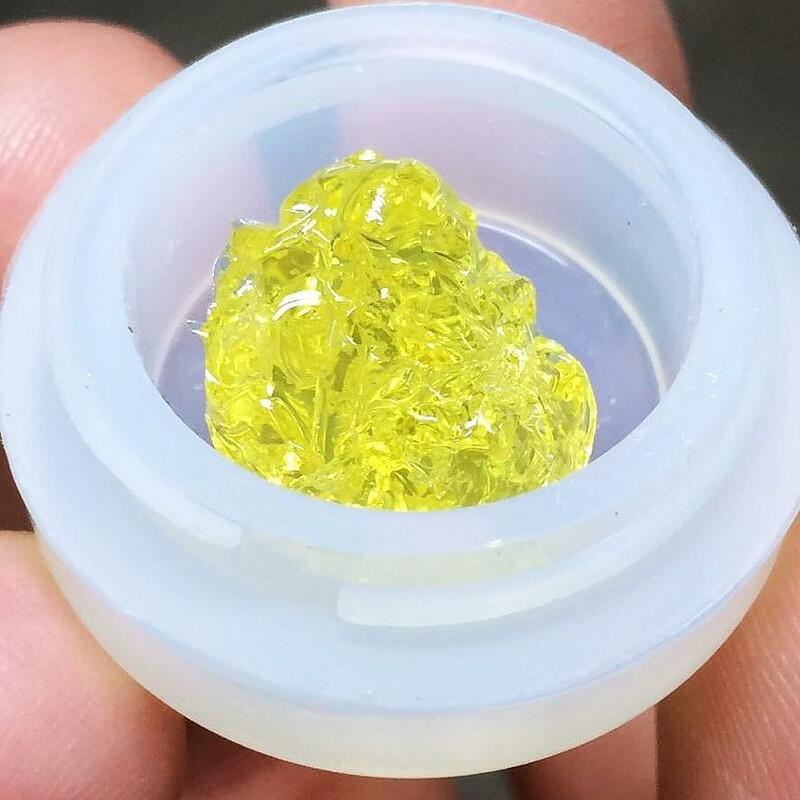 Consisting of nearly 100% THC cannabinoids, plant-derived terpenes infuse Canna Whupass Distillate with strain-specific cannabis terpene profiles yielding an unsurpassed experience of flavor and purity. Flavors aren't labeled “natural” to lull you into thinking that everything natural is good and not harmful. Utilizing only food-grade compounds of known purity to make all flavors, the cannabis terpene profiles and flavor constituents from other botancials layer together with potent cannabinoids to create the phenomenon known as the "entourage effect". Entourage effects occur when cannabinoids and terpenes work synergistically in the body to produce a different biological response than cannabinoids would alone. While tetrahydrocannabinol (THC) is typically considered the primary active component of cannabis, other cannabinoids, like cannabidiol (CBD) and terpenes, can also modulate and fine-tune the effects of THC. Partners with a true passion and appreciation for the science of cannabis. In addition to in-house distillate processing, our flavoring formulations are achieved through a strategic partnership with Cannaroma and their team of PhDs. Cannaroma is a leading analytical research group on cannabis cultivars with a world-renowned reputation for scientific excellence and integrity. The unique combination of Canna Organix's distillate and Cannaroma's flavoring are subject to rigorous quality controls, resulting in a smooth, clean, flavorful distillate with excellent effects. Canna Whupass flavors are formulated exclusively by Cannaroma. 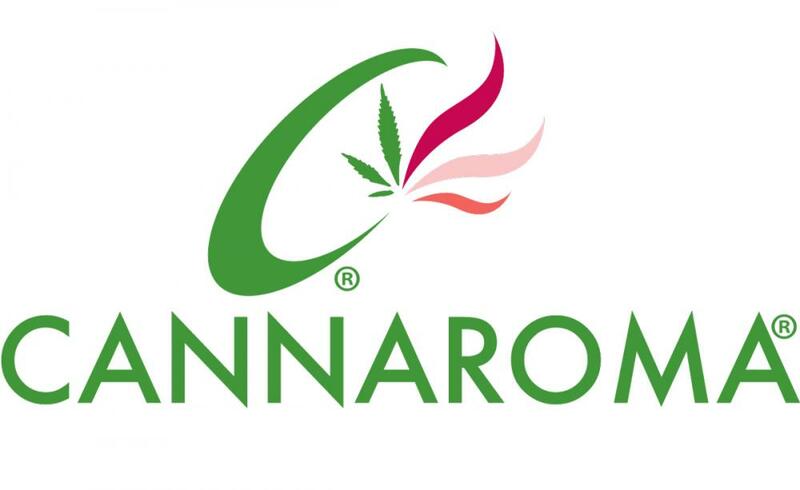 Cannaroma is a trademark of The Werc Shop, LLC, registered in trade relevant jurisdictions and Global Patents pending. What sets Canna Whupass apart? High-grade base material. State-of-the-art equipment. Third-party testing. Despite distillate's multi-step refinement processes, we always begin with high-grade product as our base material (buds, trim, and sugar leaf). Our in-house processing uses innovational state-of-the art equipment ensuring a consistently high-quality product is created every batch. Last, flavors are third-party tested using Cannaroma's food-grade or higher specifications and final products are third-party tested meeting state regulations and specifications.